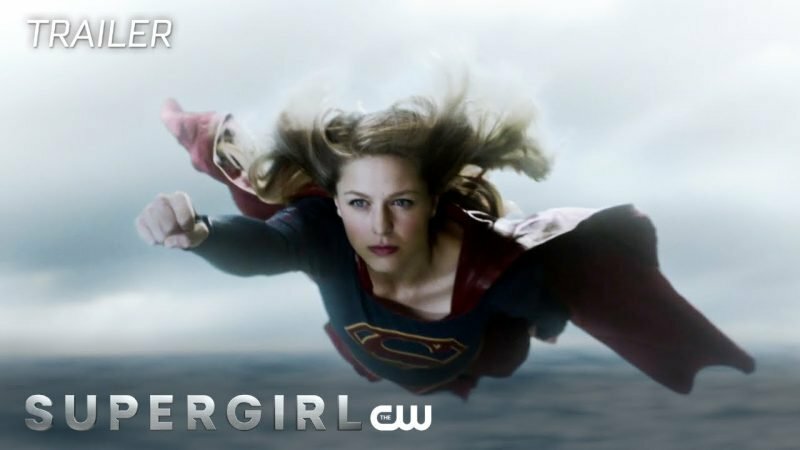 The CW has released a trailer from season four of Supergirl. Check out the new promo in the player below and let us know what you think! Season 3 saw Supergirl stop Reign and the other Worldkillers’ threat to humanity and our planet, and in the process, Kara was shocked to find her mother Alura alive and living in a salvaged Argo City that survived the destruction of Krypton. Reconnecting with her past caused Kara to realize that her true home is now here on Earth, where big changes are taking place for her and all of her friends in National City – and also, it appears, for a doppelganger in Russia! 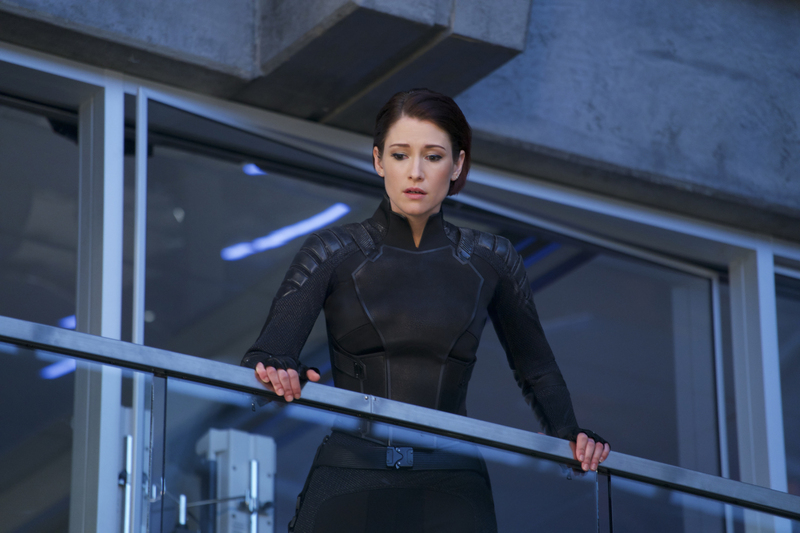 Season four promises to be full of surprises, action, adventure and lots of big revelations for Supergirl, Alex, James, J’onn, Lena and Brainy. Supergirl stars Melissa Benoist as Kara Danvers/Supergirl, Mehcad Brooks as James Olsen, Chyler Leigh as Alex Danvers, Jeremy Jordan as Winslow ‘Winn’ Schott, Katie McGrath as Lena Luthor, Jess Rath as Brainiac 5, and David Harewood as Hank Henshaw/J’onn J’onnz. New to the cast for the fourth season is Sam Witwer as hero Agent Liberty, Rhona Mitra as Mercy Graves, and Brent Spiner as Vice President Baker.